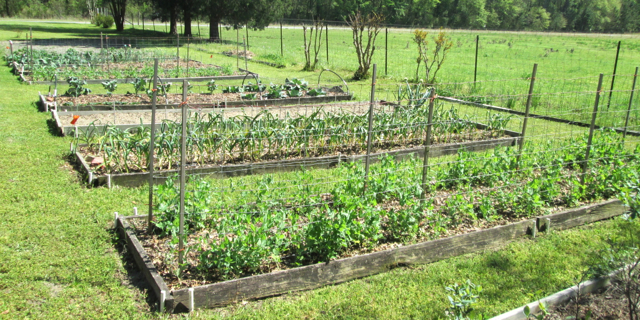 Tomatoville® Gardening Forums Index > We're Here For The Tomatoes!™ > Photo Gallery > Random Pictures. I have one saltwater tank and one fresh water tank. I’m impressed. I want a reef tank so badly, but have forbidden myself another expensive hobby that takes up a lot of time. I’m currently researching cryptic refugiums for yucks. Didn't know Geico sold those. Hope he gave you a good deal. 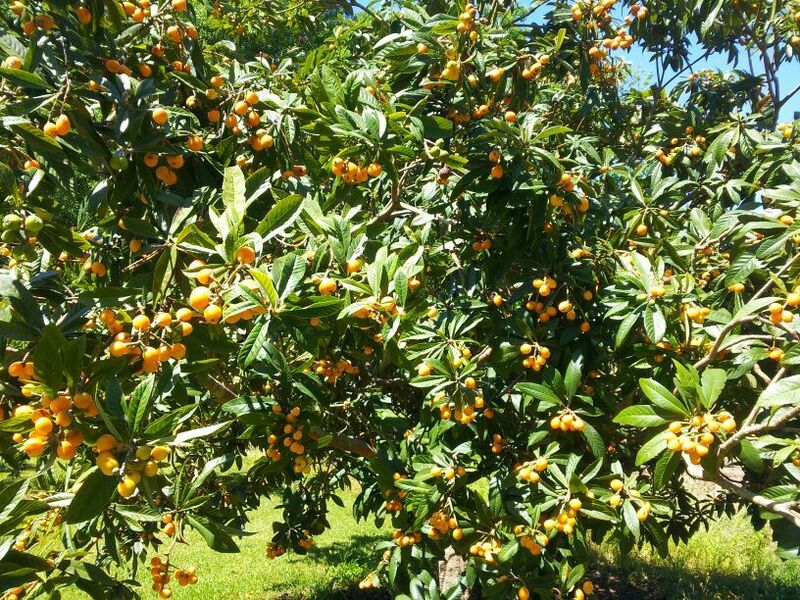 It was a great season for loquats, the tree is loaded! what is a loquat? I have heard of them but never seen any for sale to try them. They're now 18 days old and it's almost time to put them out to harden up. I'd like to plant them out in the big buckets ten days from now. It will have to wait until after tomorrow's expected storms blow through. Not likely you ever will see any for sale in the US but they are good I have two trees with fruit on now. At least to me they sort of taste like a peach or maybe apricot. are they hard to grow? need lots of water? We have a small piece of property way south of you.. I could plant a tree or two on it next time we go down. Right now there isn't a thing but some scrub mess on it/ that will be taken care of soon though. but I have no idea if one would survive without a water drip and timer on it from one year to the next. grapefruit will be a given for sure. Not hard at all and the water isn't that big of a deal but where I live I have to water them in the hot summer. They need suckering ,pruning and training constantly as far as I am concerned. They can get huge and I mean huge. One in town must be at least 50 feet tall or close to it. cool. I will skip the loquat though as if it is ripe now... I won't be there. duh. Just for my own edification I looked on the internet and you can buy loquat plants from various orchards. I also found a map of areas in the United States in which the loquat trees will grow.